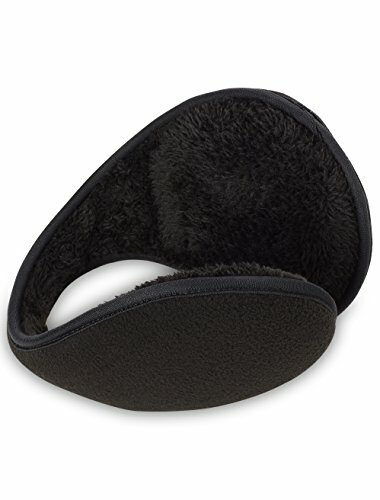 Block wind, rain and snow with these seam-sealed fleece ear warmers. water-resistant 100% polyester, seam sealed to keep moisture and wind out adjustable fit, Size 2XL: top bridge is 4.5" between ear coverings; ear covering is 4.5" at widest point; Size 4XL: top bridge is 5" between ear coverings; ear covering is 4.5" at widest point, hand wash; imported. If you have any questions about this product by DXL, contact us by completing and submitting the form below. If you are looking for a specif part number, please include it with your message.